Love to cook at home? 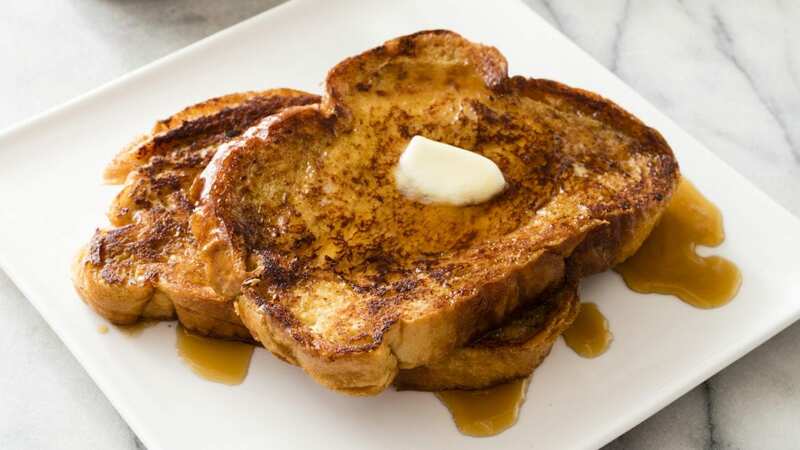 Want to learn some new skills in the kitchen? 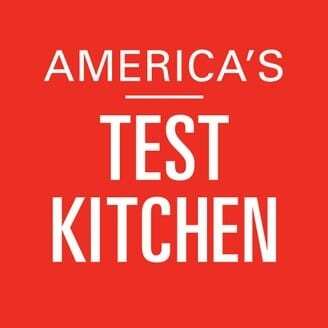 Find “America’s Test Kitchen,” on Kansas City PBS in our schedule and watch at 11 a.m. on Saturdays.